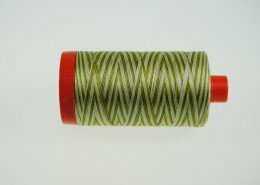 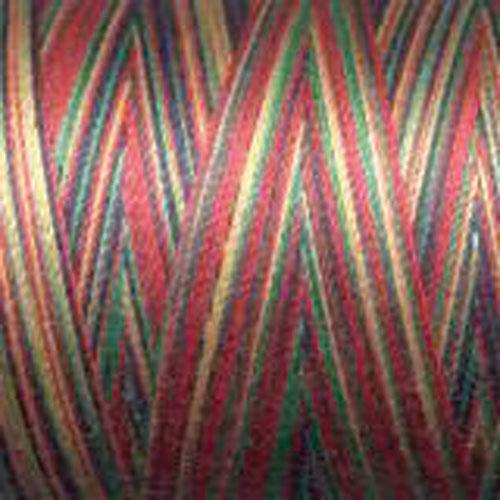 Use this thread for hand or machine applique, embroidery or quilting! 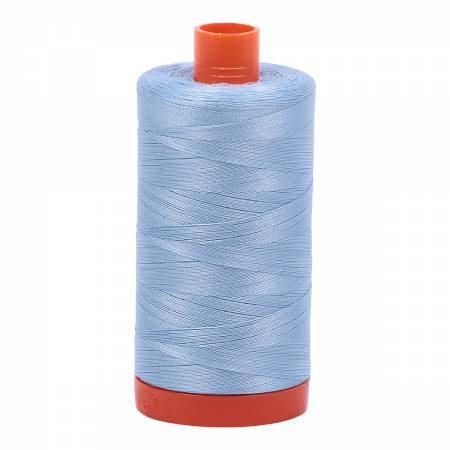 It's perfect for big stitch and Sashiko stitching. 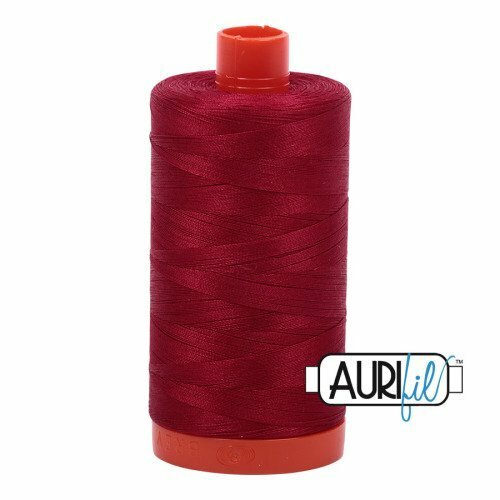 Additionally, it can be used for cross stitch and bobbin lace.